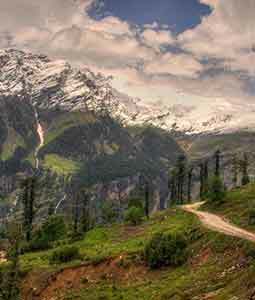 Our Manali tour itinerary takes care of relaxation, romance, sightseeing, and a little adventure. Come close to nature. 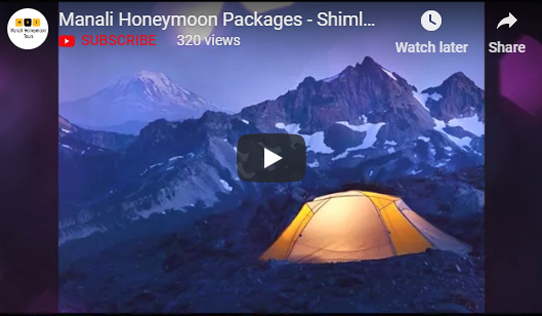 What does Manalihoneymoontours offer me as a travel company? Manalihoneymoontours facilitate their esteemed customers with warm hospitality, quick bookings, hassle-free traveling along with a proper guidance. 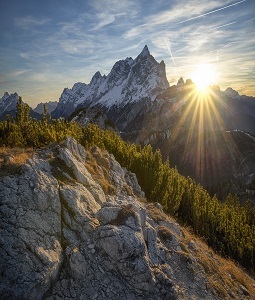 We are one of the fastest growing travel organizations promises to deliver at the best possible holiday packages rates that make us worth considering. 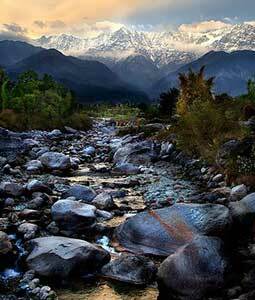 We want to visit Manali, Kullu, and Shimla, how many days should we keep for these places? Two days are enough for Shimla. 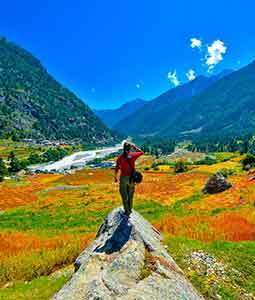 Manali and Kullu are about 8 hrs from Shimla and about 3-4 days needed to see major places/ attractions around Manali. We offer best honeymoon and holiday packages. What if any person needs a specific type of room in the hotel (non–smoking, wheelchair friendly, AC/ Non AC etc.)? Contact our Customer Support Team and we will try to do our best to provide you what exactly you ask for. However, ultimately your requisition is subjected to availability of a room at the time of arrival at the hotel. Contact our customers support team for suitable Manali holiday packages. What is the check-in time at the hotels? The hotel check-in time begins after 14:00 local area time (it may vary). However, we suggest you confirm again with the specific hotel for precise timing. It may differ from hotel to hotel (in rare cases). Is identity proof needed during check-in in a hotel? Yes, ID proof is compulsory. You can have with you the documents like Aadhar Card, Passport, Driving License, or Voter’s ID if you are an Indian Resident. For Foreign Nationals, they need to show their Valid Passport. It Was Amazing trip, and an unforgettable Honeymoon, The cab driver was Very Sincere and Honest. Hotel, room, food, everything was great. Thank You Manali Honeymoon Tours for everything. 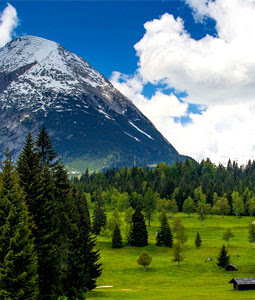 Manali honeymoon tour package is perfect for my honeymoon trip. I am really very satisfied with the services of the hotel. they have nice looking well-decorated rooms. They offer good quality food as well. The cab service was quick, comfortable and friendly. Thanks for making my honeymoon trip memorable. Great and memorable Manali visit. 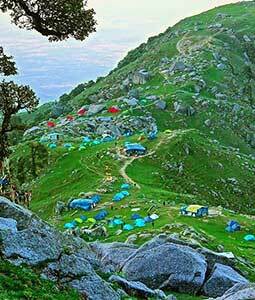 Our tour package was Delhi-Shimla-Manali-Dalhousie-Delhi (7 days / 8 nights). It was well planned and well-organized trip. Manalihoneymoontours had managed everything very well. They made our holiday memorable. Special thanks to the company that was with all-round support during the trip. The tour was really awesome. I and my husband had a perfectly wonderful and memorable experience. Your arrangements and on-time scheduling for everything was perfectly well organized. Thank you Manalihoneymoontours for making our honeymoon tour so memorable. Special thanks to our cab driver and hotel staff. 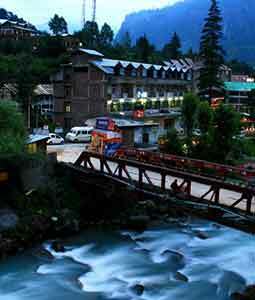 Manali stays the top most choice of honeymoon goers in India since many years. The breathtaking and beautiful hill station offers a wonderful trip to Manali and the nearby places like Kullu, Rohtang Pass, Shimla, etc. 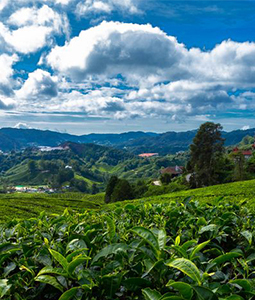 There are plenty of reasons why Manali secures the top position among the best tourist and honeymoon places in India.